In just over a month, a 2007 Ferrari F430 once belonging to President Trump will hit the auction block in Fort Lauderdale at Auctions America. This F430, which has covered less than 6,000 miles, was purchased new by The Donald back in 2007 who used it as a personal car. Unsurprisingly, Trump had quite a penchant for Italian exotics prior to his foray into politics. Under Trump's ownership from 2007 to August 2011, the F430 only covered a hair over 2,400 miles. Since it changed hands in 2011, the car's second owner has only put an additional 3,500 or so miles on it, keeping total mileage at just under 6,000 miles. 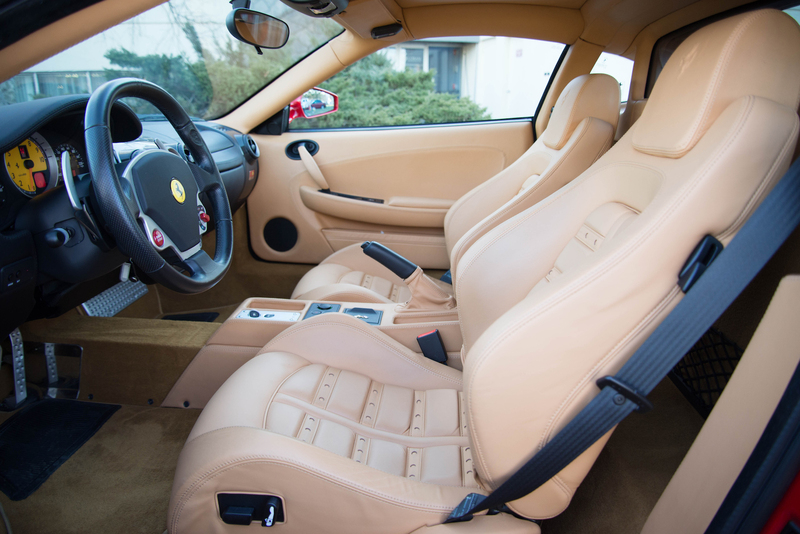 To compliment the classic Ferrari Rosso Corsa exterior—which features a pair of Scuderia shields on the front fenders—is a beige leather interior with Daytona-style seats and yellow instrument gauges adorned with carbon fiber inserts. It may be an Italian exotic, but this configuration isn't all that special. 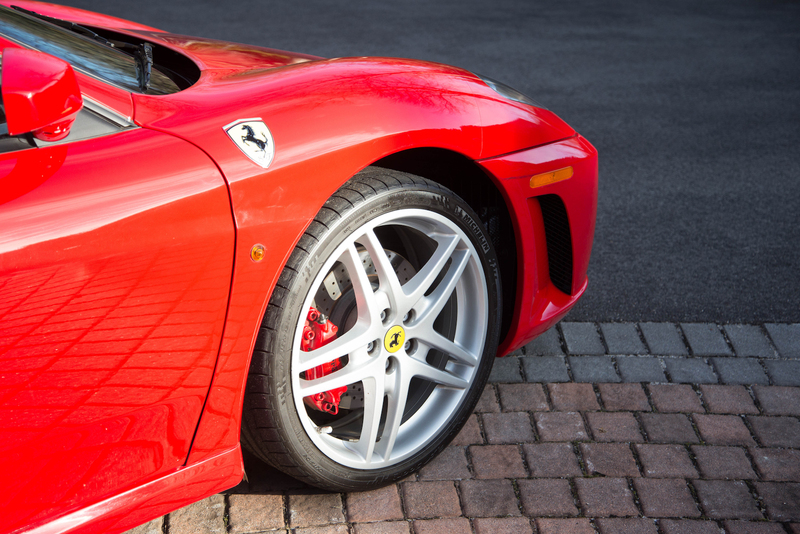 Some quick research reveals that 2007 Ferrari F430s with similar options and mileage hover around the $150,000 mark, which is a full 100-200K cheaper than this ex-Trump Ferrari; Auctions America estimates this F430 will go for between $250-350K. 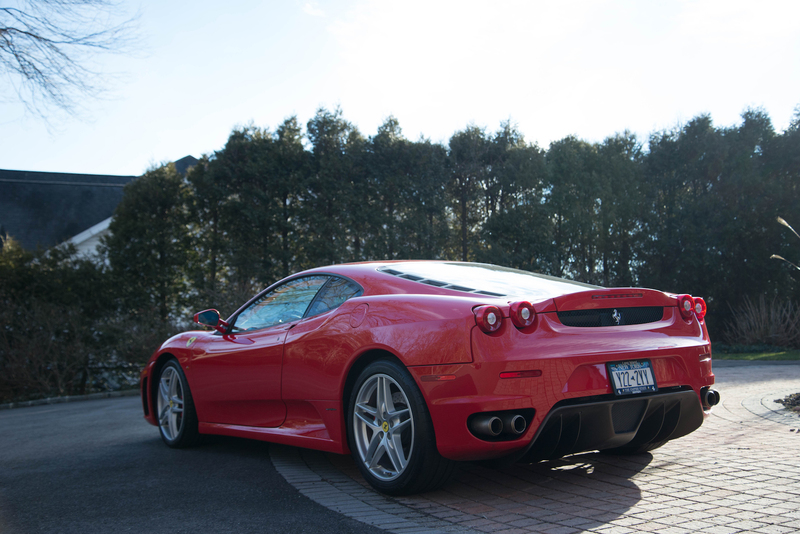 This F430 is the real deal, too—see Trump's old title in the gallery. 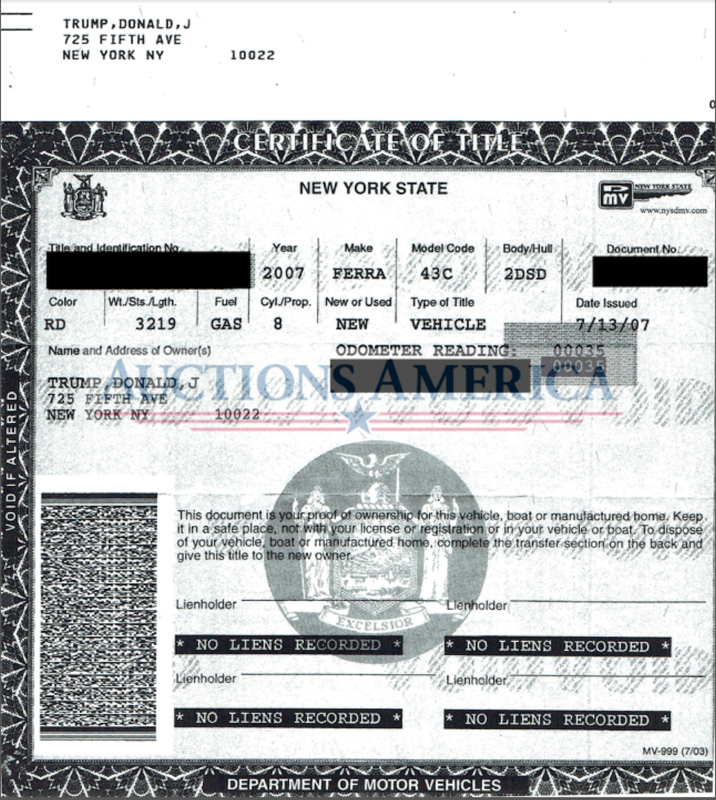 So, does Trump's brief ownership constitute the car's provenance and does its price justify it? Let us know in the comments below.